You are here: Home » News » Have you seen wanted man Rene Naudo? Have you seen wanted man Rene Naudo? We’re appealing for the public’s help to locate wanted man Rene Naudo. Naudo, 50, who also uses other names including Roger Dixon and John Dixon, is wanted on a recall to prison following a conviction for fraud. He has connections to the Minehead area. He’s white, 5ft 5ins, with receding brown hair and he may speak with a London accent. 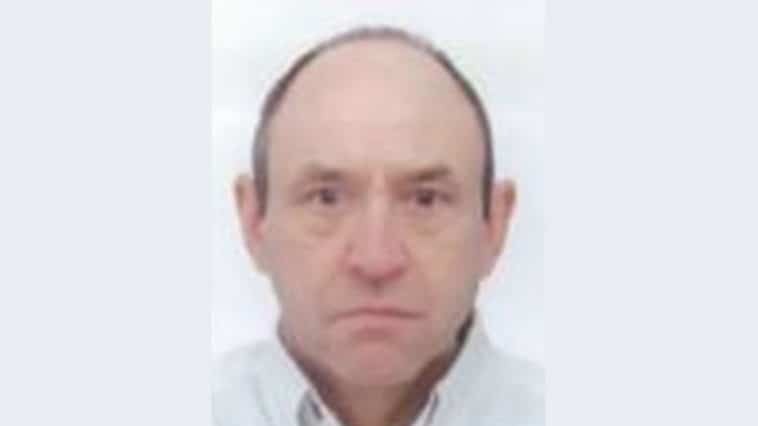 If you see him, please call us on 101 and give the call handler the reference number 5216060045.